People who feel confident using the fitness machines enjoy greater benefits from their workout routine. The fitness equipment orientation will provide you with the education and support you need in order to use our fitness machines safely and correctly. Learn how to start, stop, and change settings on the cardio machines, and to change seat height and weight selection on the weight machines. 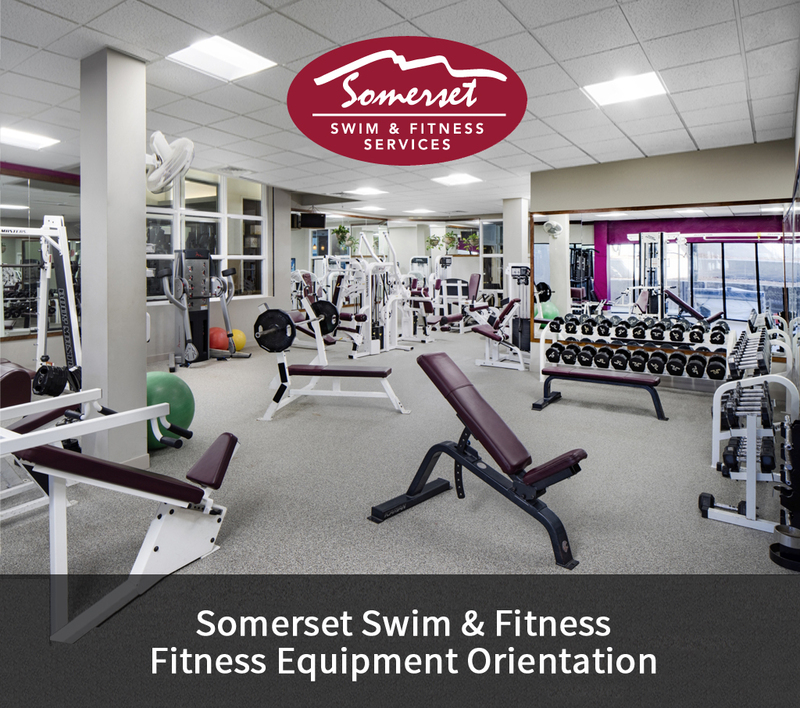 Your fitness equipment orientation begins with a tour of the training areas, then continues as we walk you through a typical workout. We’ll even make suggestions based on your personal fitness goals and needs. Once you have developed a custom workout routine, think about taking advantage of personal training sessions or aqua aerobics classes. And don’t forget to end your workout sessions with a swim in our saltwater pool, a soak in our oversized Jacuzzi, or a relaxing holistic massage! Ready to sign up or have additional questions?